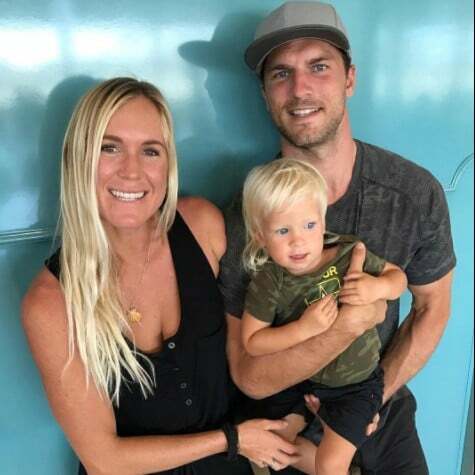 Surfer Bethany Hamilton Gives Birth to Her Second Child — Meet Wesley Phillip! 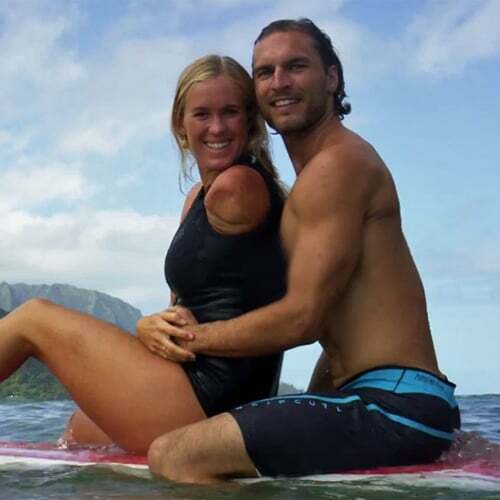 Surfer Bethany Hamilton Is Expecting Her Second Child! 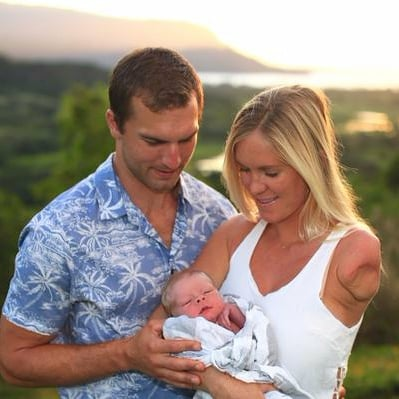 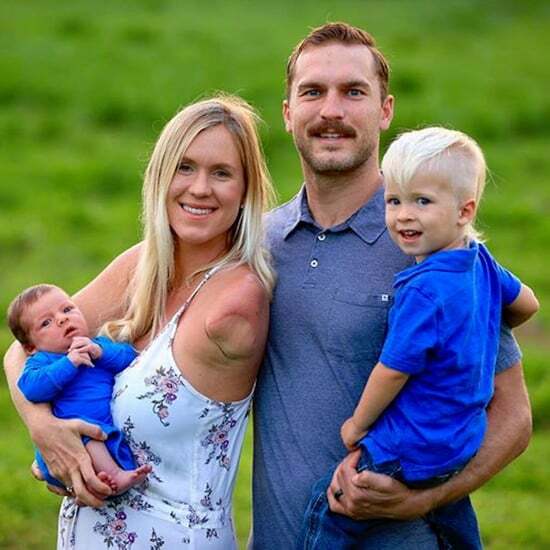 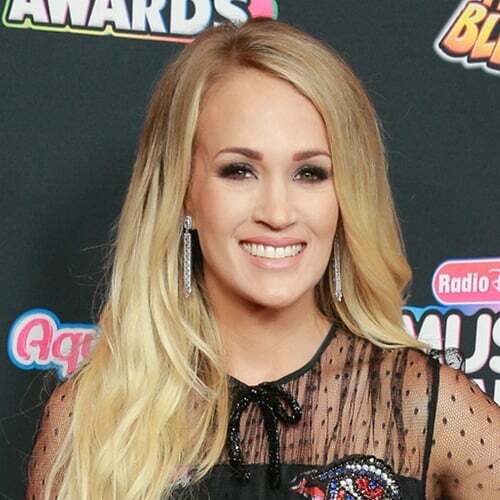 Bethany Hamilton Welcomes a Baby Boy — See a Sweet Family Pic!